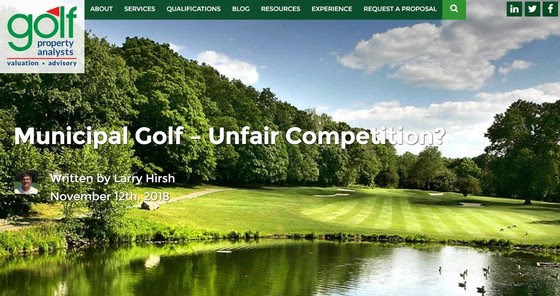 Municipal Golf - Unfair Competition? 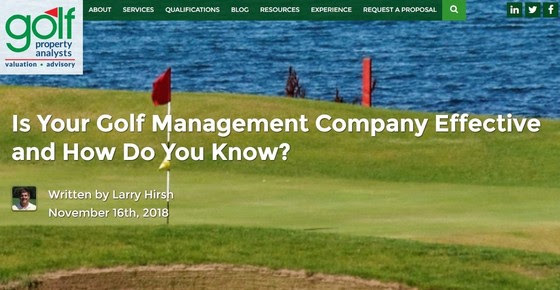 Is Your Management Company Effective? 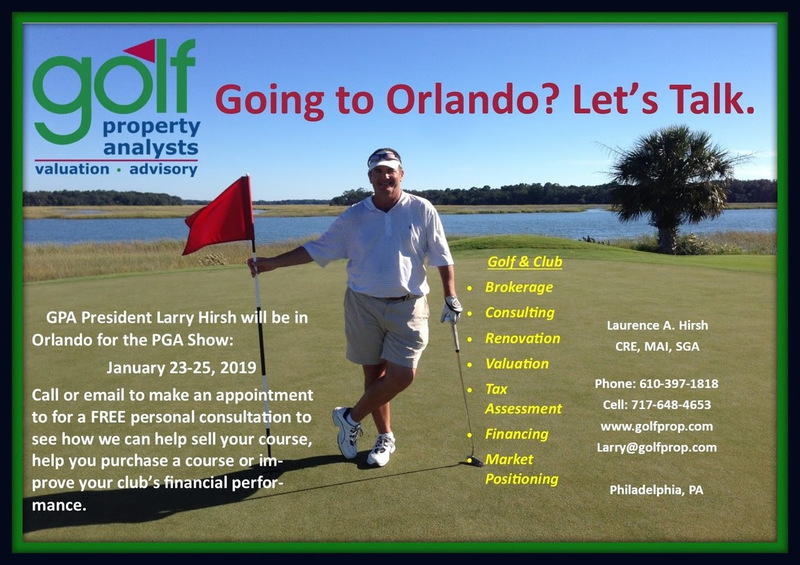 GOING TO ORLANDO FOR THE PGA SHOW? 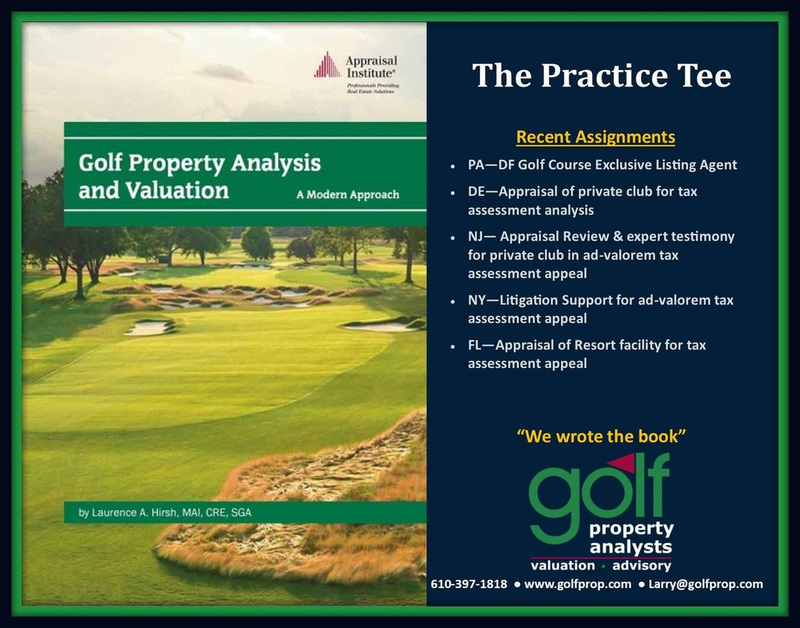 When most people think about how much it costs to play golf, they consider green fees, membership dues and other costs of playing the game. Few, if any golfers ever think about how much it costs the golf course or club to produce the round(s) of golf one might play. 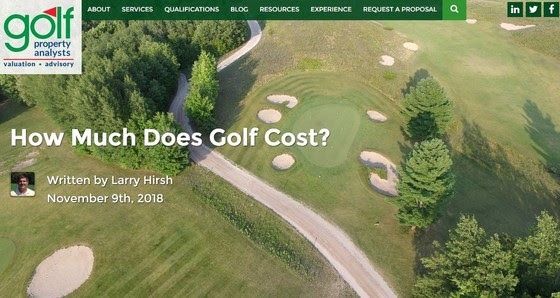 For years, the debate has raged over whether municipal golf courses represent unfair, subsidized competition for privately owned, for-profit golf course facilities. The golf course industry continues its contraction and courses compete for market share in an ever-shrinking market. On the municipal side, local governments, feeling the pressure from ever tightening budgets and declining golf course revenues face political pressure to shed subsidized assets.